Microgravity environments do strange and often undesirable things to the human body, such as weakening muscles and bones, shrinking hearts, and flattening eyeballs. But it’s also known to make astronauts a bit taller, as Norishige Kanai is now learning. 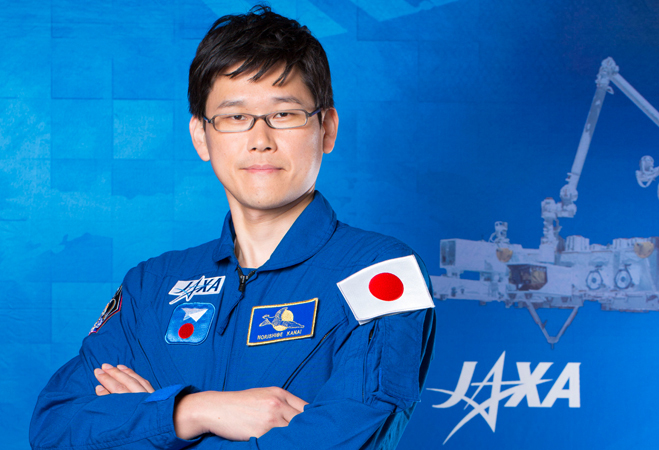 The Japanese astronaut arrived at the ISS just three weeks ago. In just three weeks he’s already grown an astonishing 3.5 inches (9 cm)—and he’s now really worried that he won’t fit into the seat of the Russian Soyuz return vehicle. This may seem like nothing but it is a serious problem and may have some serious consequences. Along with astronauts Scott Tingle and Anton Shkaplerov, Kanai arrived at the ISS on December 17, 2017 after launching from the Baikonur Cosmodrome in Kazakhstan. 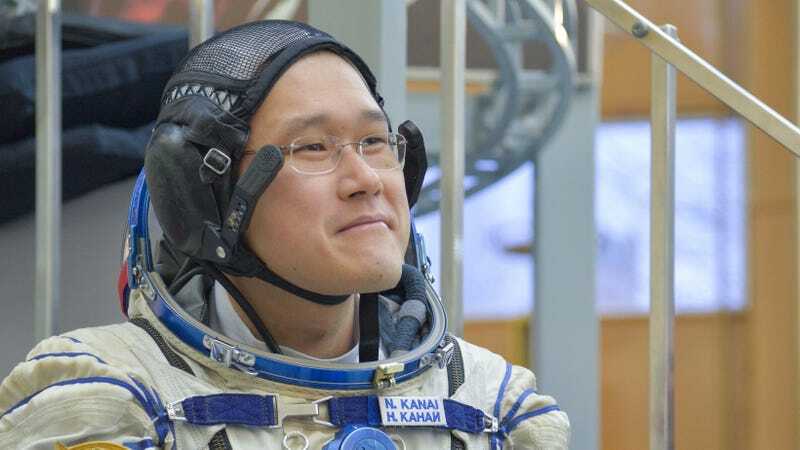 Kanai is scheduled to return to Earth in April. As to whether or not he’ll fit into the seat of the Soyuz return vehicle, he’s probably going to be just fine. According to NASA, the Russian Soyuz TMA descent module can accommodate astronauts as tall as 6 feet 3 inches (190 cm). In today’s tweet, Kanai said he’s now just shy of 6 feet (182 cm). He’d have to grow more than another 3 inches, or 9 cm, for his height to become a problem. That doesn’t seem likely, but given that he grew so much in just three weeks, who knows? But it’s a good thing the crew isn’t using the old Soyuz descent capsule, the one used from 1986 to 2002—a module that was only able to accommodate astronauts with a maximum height of 6 feet. This article was initially published on Gizmodo. You can read the article here.